On our first 7-day smoothie program we were happy to invite as many different people, from different fields. During that time we were able to reach out to the most well-known lightweight fighter Edvin Kibus. Edvin was new to smoothies and we were more than happy to lead him on the way to learn more about smoothies and their benefits. After just a week of drinking smoothies for breakfast, Edvin was sold and he really learned to enjoy those fruit blends.  In the interview below you can learn about his experience with Boost Yourself blends. What were the biggest changes you noticed in the first week of smoothies? I’m used to eating breakfast. Usually, it’s egg in different ways, vegetables or fruits on the side and cup of coffee. But during smoothie week I changed the whole meal with this fresh fruit cocktail. Even drinking coffee I postponed for lunch. Smoothies taste delicious because you can choose the most desirable ingredients for you and the options are limitless. I was really surprised how fulfilled I felt after a glass of smoothie and I really didn’t felt hunger till lunch time. I even didn’t miss my morning coffee to wake up, because smoothie did it all. It’s all about the habits we are so used to have. 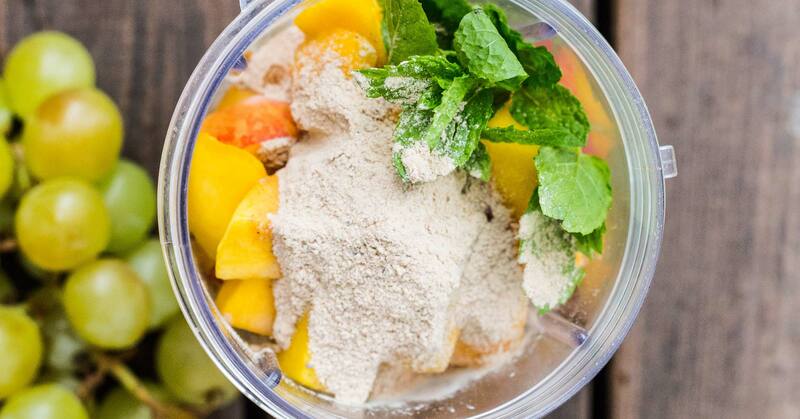 Did you felt that morning smoothies changed your physical form while training? Probably week is too short time to see physical results. 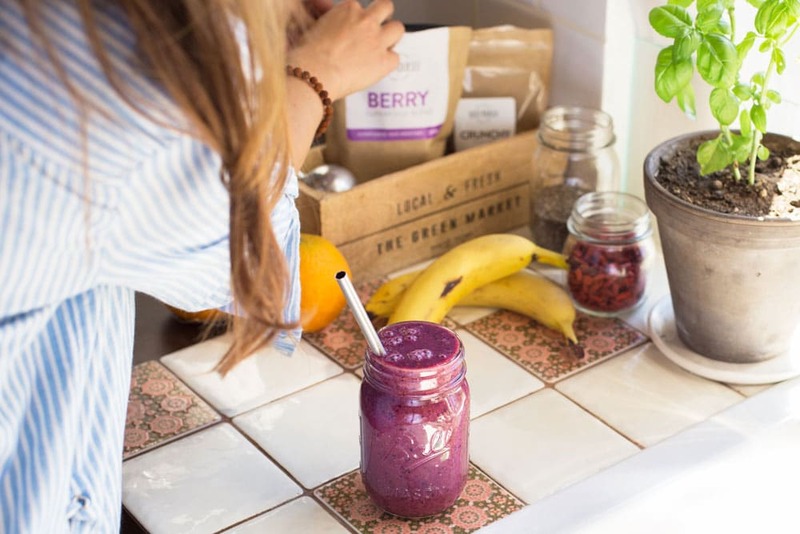 Before this 7-day smoothie program, I was scared of not having enough energy, because my body was used to breakfast what was rich in protein and fat. But I was wrong and I had enough energy and power to train and do my daily things. I felt fulfilled and it didn’t take anything away from my usual training routine. My mornings are different every day, but I have my 3 rules. Washing, moving and eating. Today morning was something like that; started with drinking glass of water, then brushed my teeth. For my morning workout, I had 30 min jog. Off to shower and then breakfast with wholemeal pancakes (3 eggs, oatmeal, Boost Yourself Balance, cinnamon and coconut flakes) with mint tea. 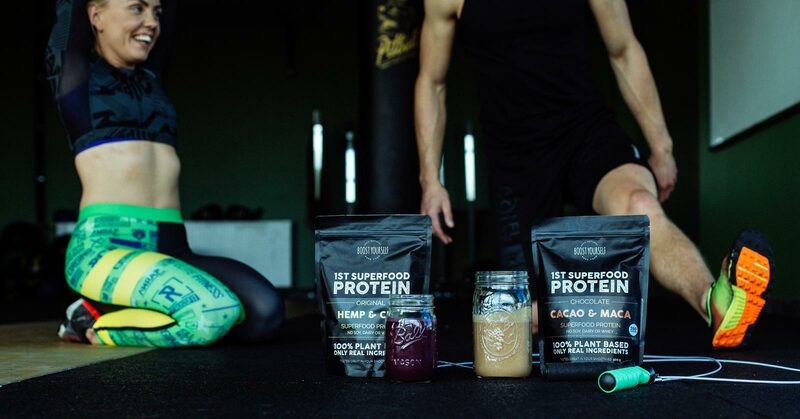 Did you know about superfoods before being introduced to Boost Yourself blends? 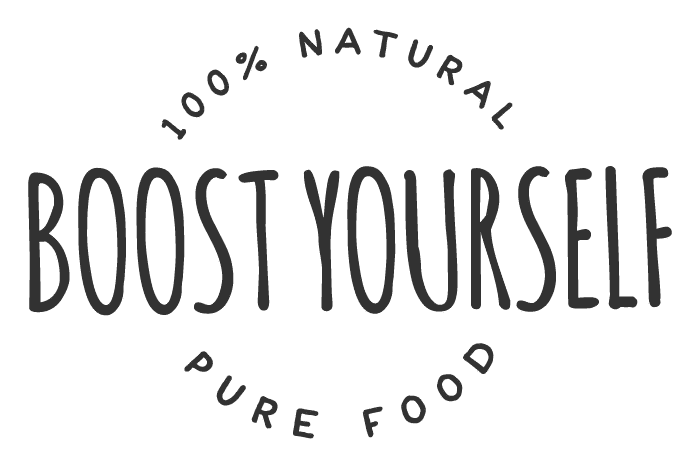 I’d heard about superfoods and tried goji berries here and there, but Boost Yourself blends are so easy to use and really delicious alternative to many powerful ingredients. How much you pay attention to your eating habits? As an athlete and being a professional fighter, where it is very important to fit into certain weight category. Then I need to pay attention to what I eat more than average. Even when I need to stay in the certain weight category, I need to get enough energy to train hard and improve. Eating healthy and having a balance is very important part of my lifestyle. How much you train and how your training looks like? It is very different every week, so are the type of training and a number of training. Average I workout 6-10 times a week, and that includes technique, strength and resistance training. One training session usually lasts for 60min-90min. During this 7-day smoothie program, I found my 2 favorite ones. Banana, 1/2 avocado, a handful of spinach, a little bit of coconut milk and Detox blend. Banana, peach, watermelon and Balance blend.